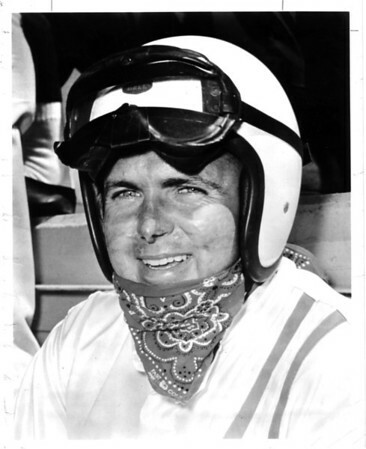 This North Tonawanda native was one of the most popular race drivers in Indianapolis 500 history. He was the Indy 500 Rookie of the year in 1960 when he was a split second away from becoming the first Indy driver from qualifying at 150 mph. In 1961 he led for 35 laps, setting records each lap. He finished 13th in 1962. Hutubise built race cars on Shawee Road and was the champion of drivers who didn't have corporate teams behind him. Photo - By Niagara Gazette - 6/23/1973.